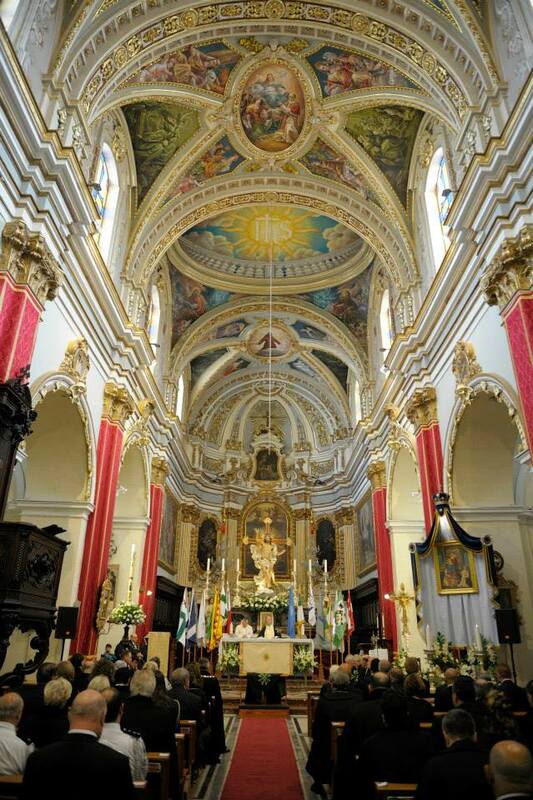 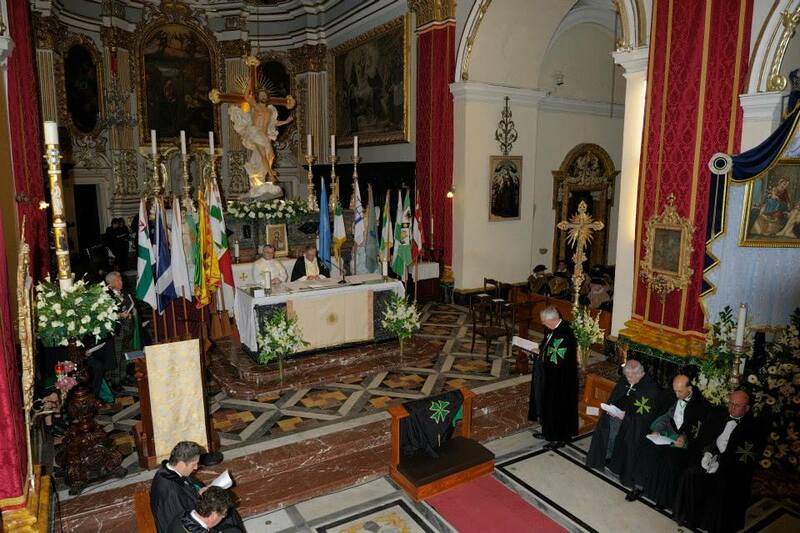 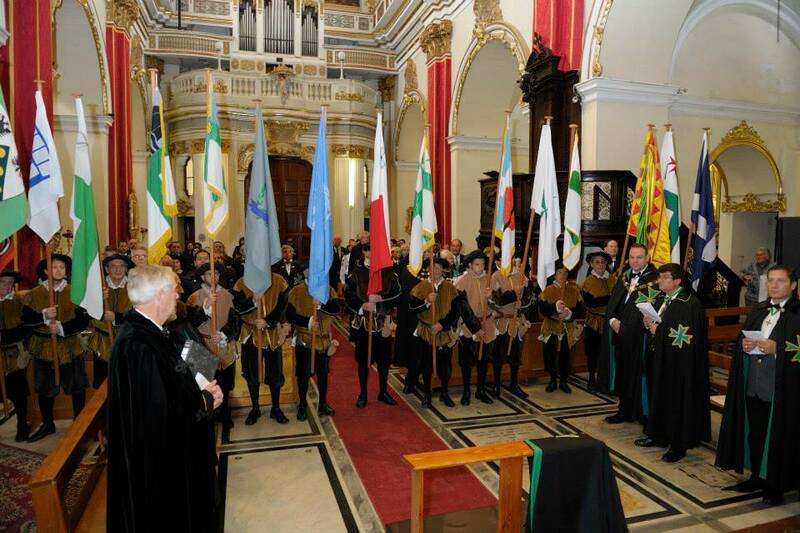 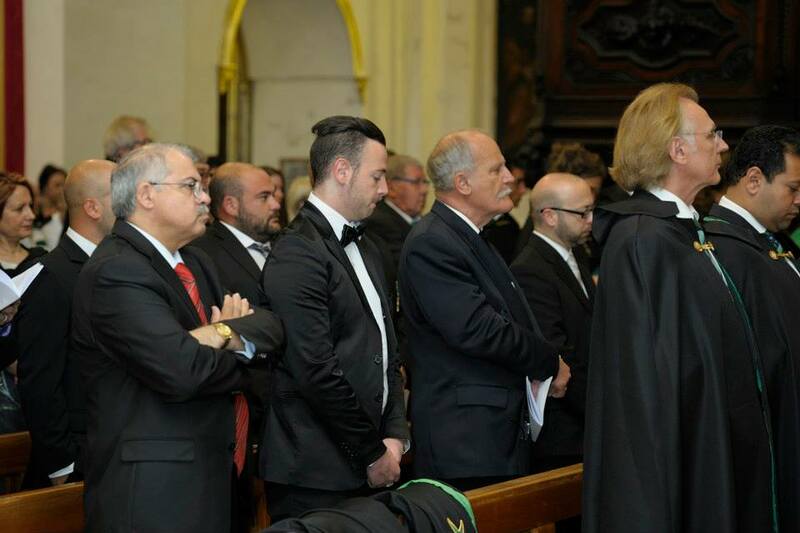 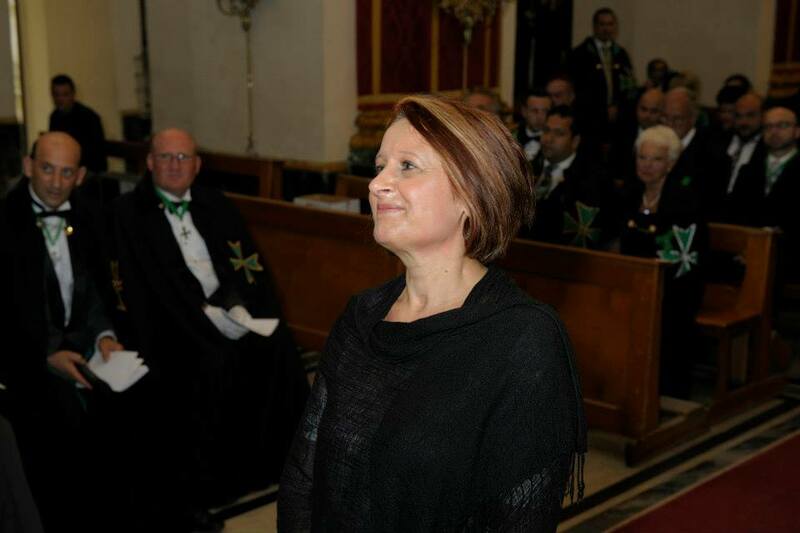 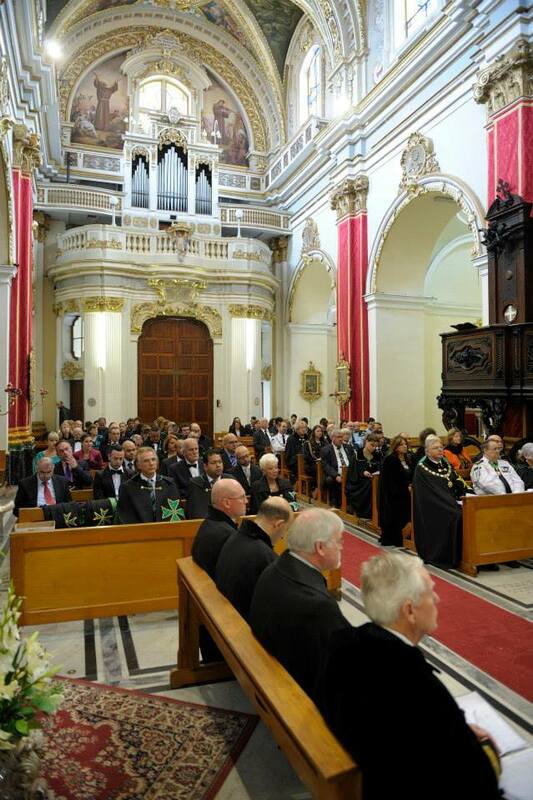 The 20th Sacred and Solemn investiture held in the island of Malta was executed on Saturday the 3rd of May 2014 in the Church of Saint Joseph in Rabat, Malta. 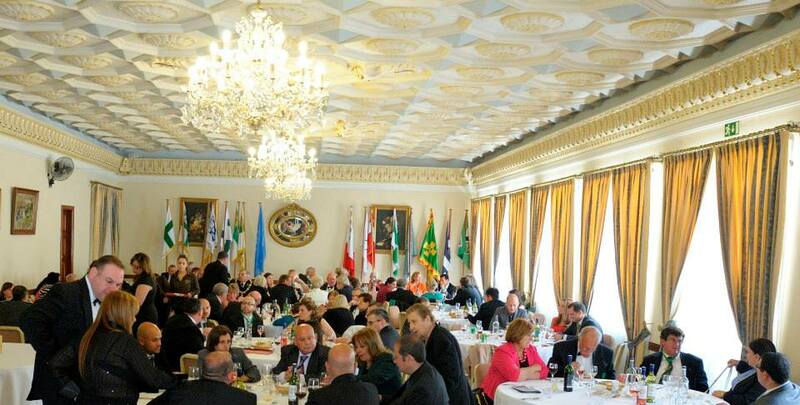 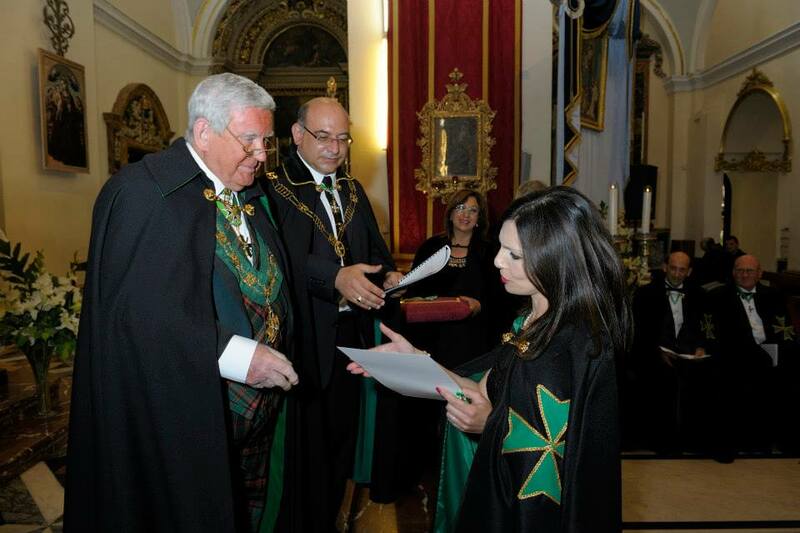 It was, as has been the norm in these last years, a joint investiture of the Grand Priories of Malta and Gozo. 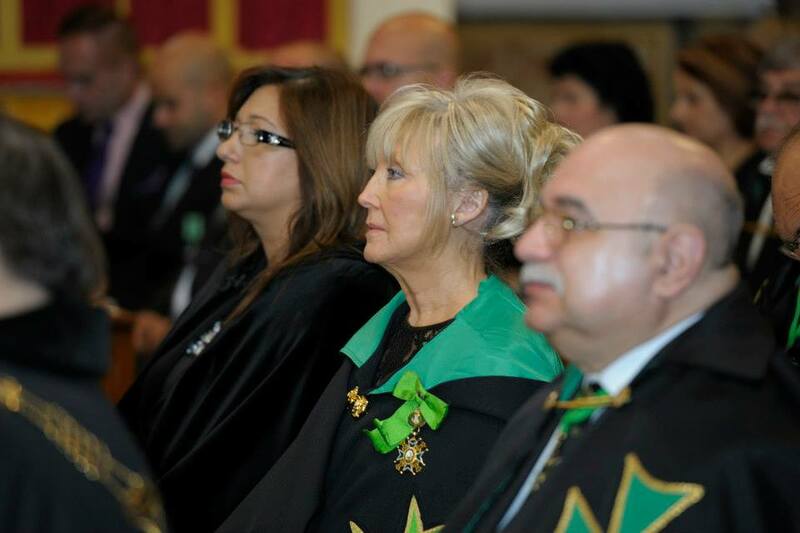 Hundreds of Lazarite brethren and sisters congregated in Rabat and also welcomed a number of deputations from various countries in which the Order is represented. 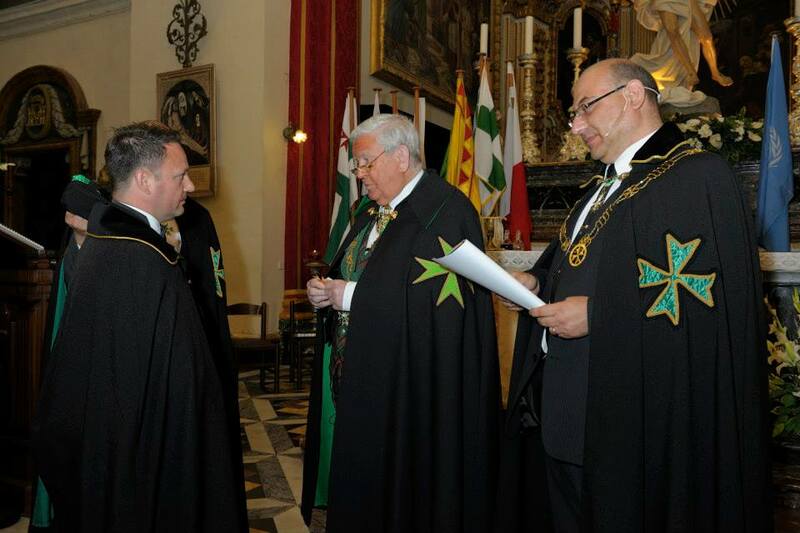 The grand investing officer of the ceremony was the Supreme Grand Prior of the Order, H.E. 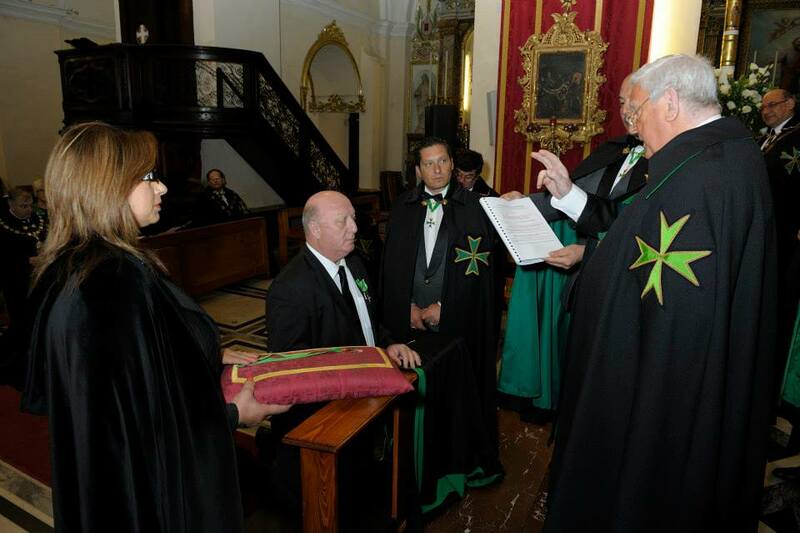 Richard Comyns of Ludston GCLJ GCMLJ, who was aided and assisted by three other Grand Officers of the Supreme Grand Priory, namely the Grand Chancellor, Grand Secretary and Grand Marshal of the Order. 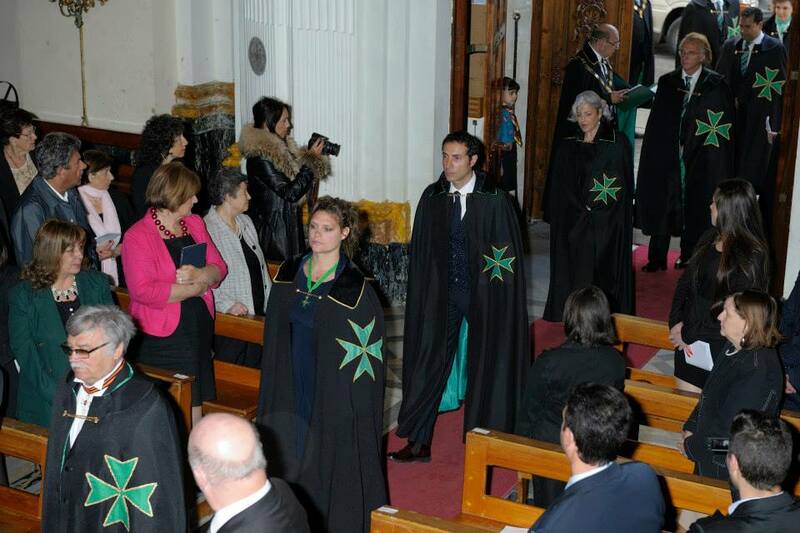 Two aides de camp of the Grand Chancellor were also in attendence. 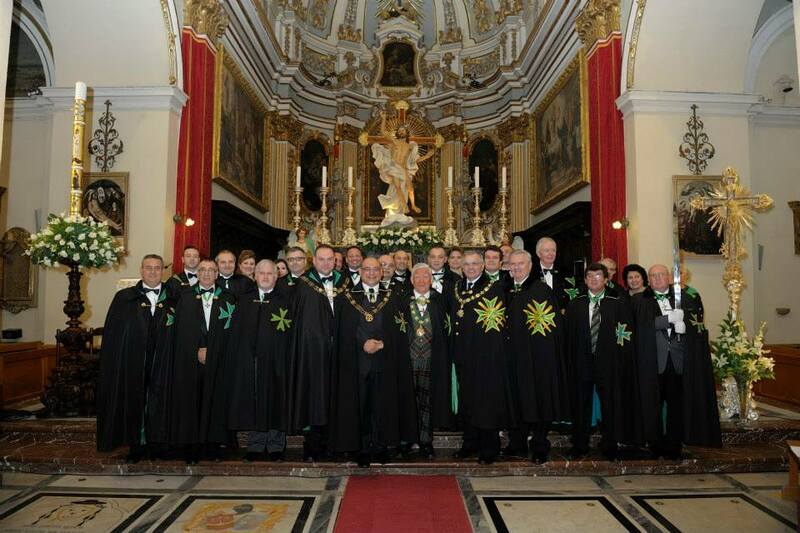 A number of Grand Priors from various jurisdictions, including the Grand Priors of Germany, Gozo, Scotland, Sicily, South Africa and the Commanders in Chief of the Union Corps San Lazare International and the Special Rescue Group - Saint Lazarus Corps, were also in attendance together with sizeable delegations which they led. 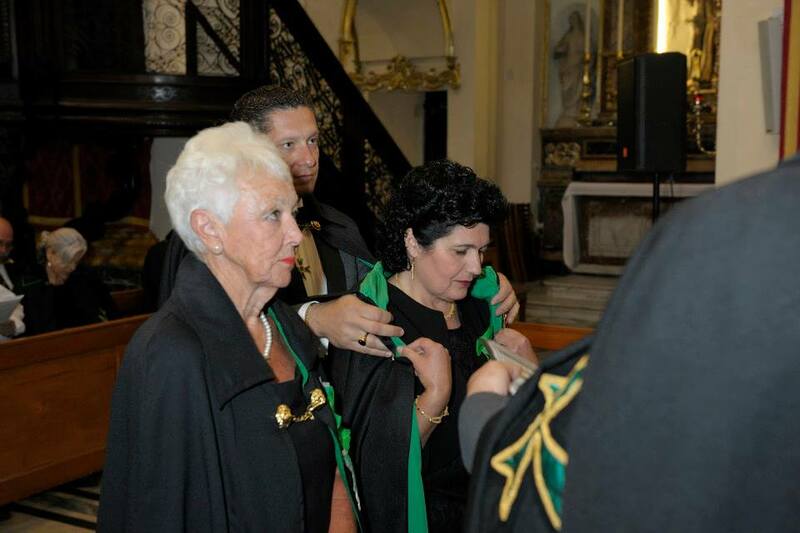 A delegation of the Believe in Me Project of the Saint Lazarus Foundation was also present. 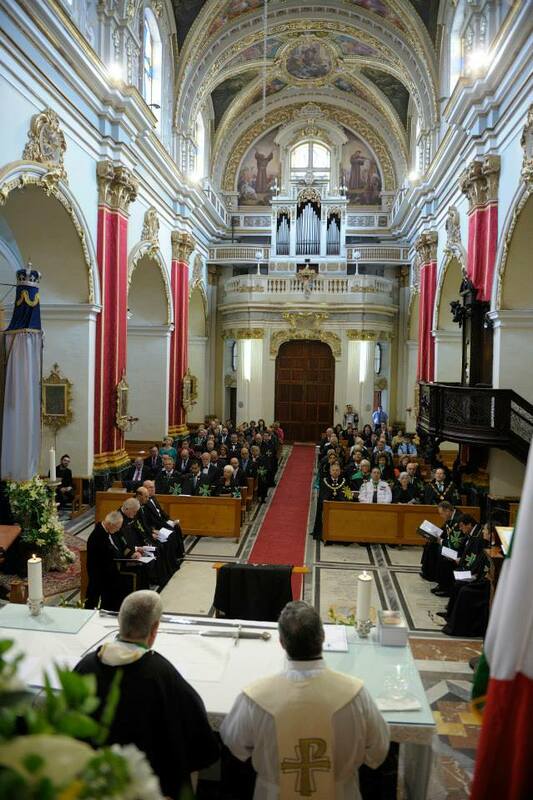 The investiture started with a solemn mass conducted by the Senior Chaplain of the Grand Priory of Gozo, the Reverend Chappell, who was aided by the Chaplain of the Gozo Grand Priory, the Reverend Michael Xuereb. 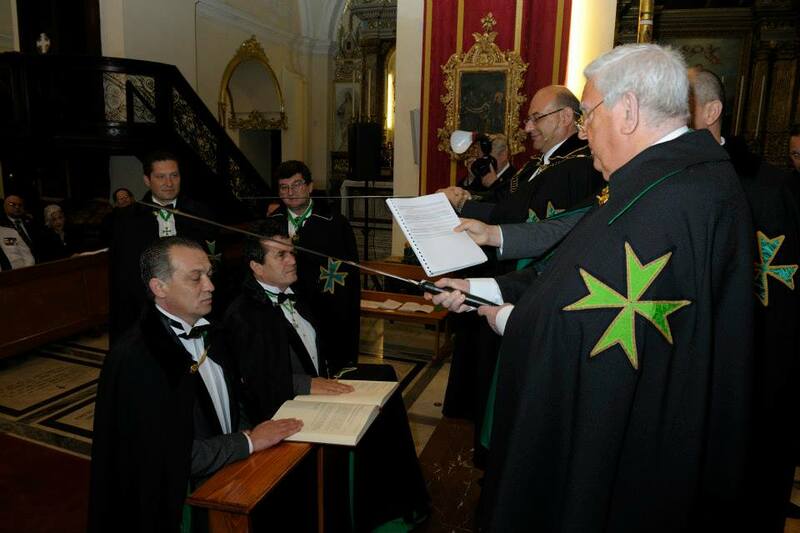 After mass, the investiture ceremony admitted sixteen new postulants into the Order in various grades of membership and also promoted another sixteen hard-working officers� of the Order. 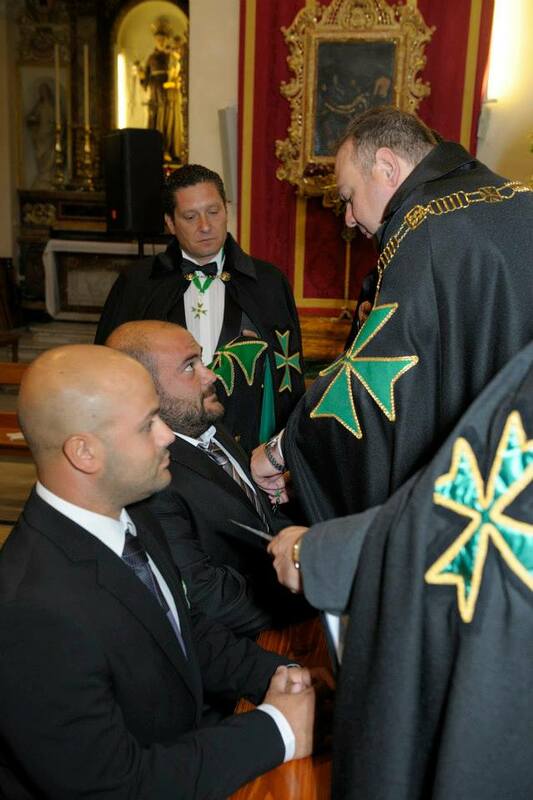 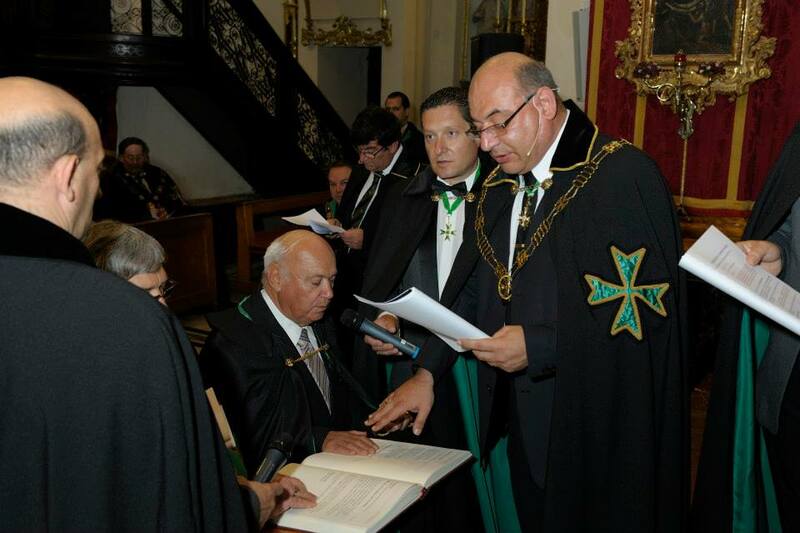 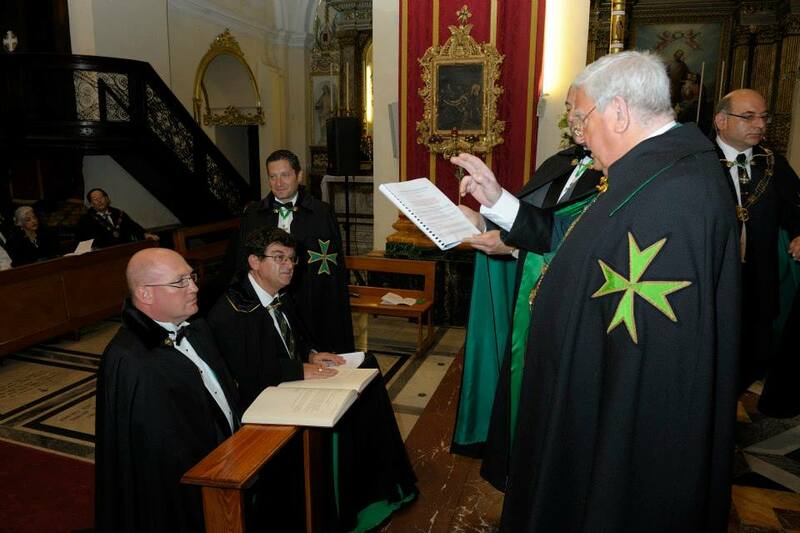 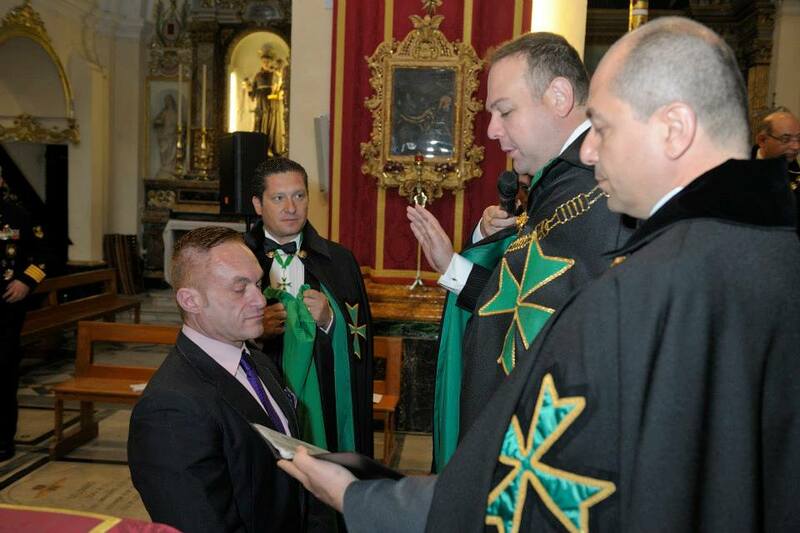 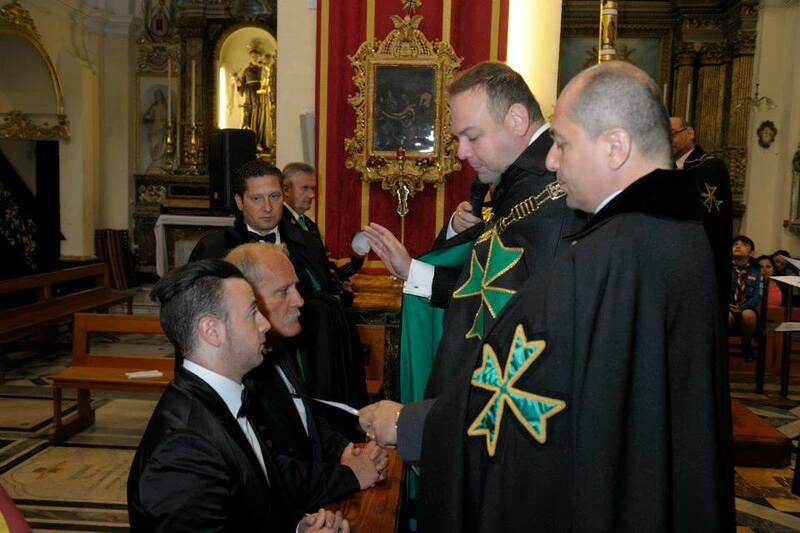 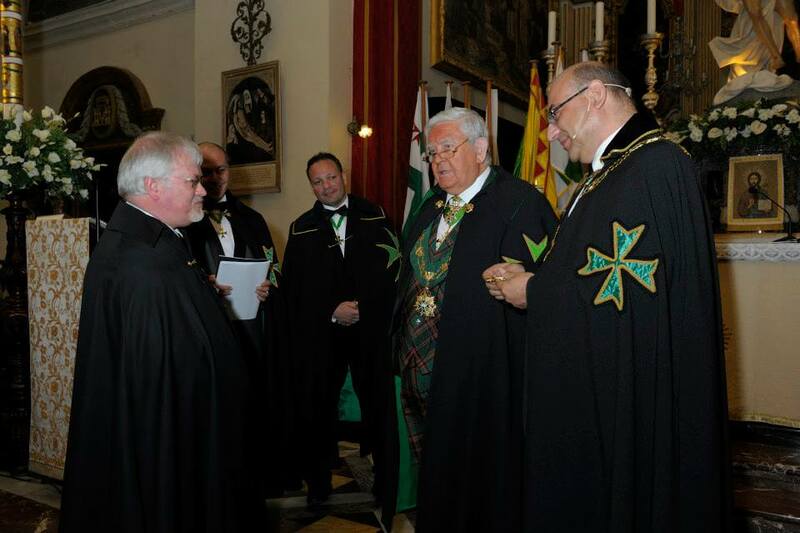 The investiture was also highly significant since the Grand Secretary of the United Grand Priories of the Hospitaller Order of Saint Lazarus of Jerusalem, the Chevalier Robin Slack, was promoted to the highest rank achievable within the Order, that of Knight Grand Cross of Grace of the Order of Saint Lazarus of Jerusalem. 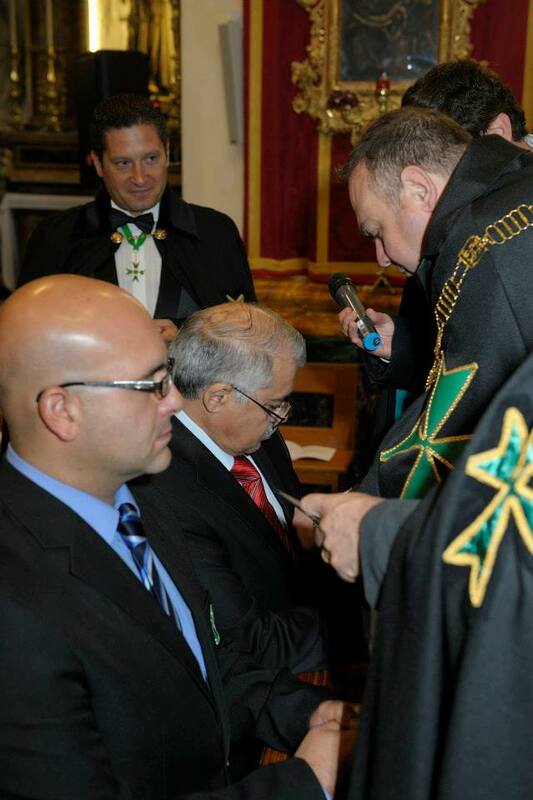 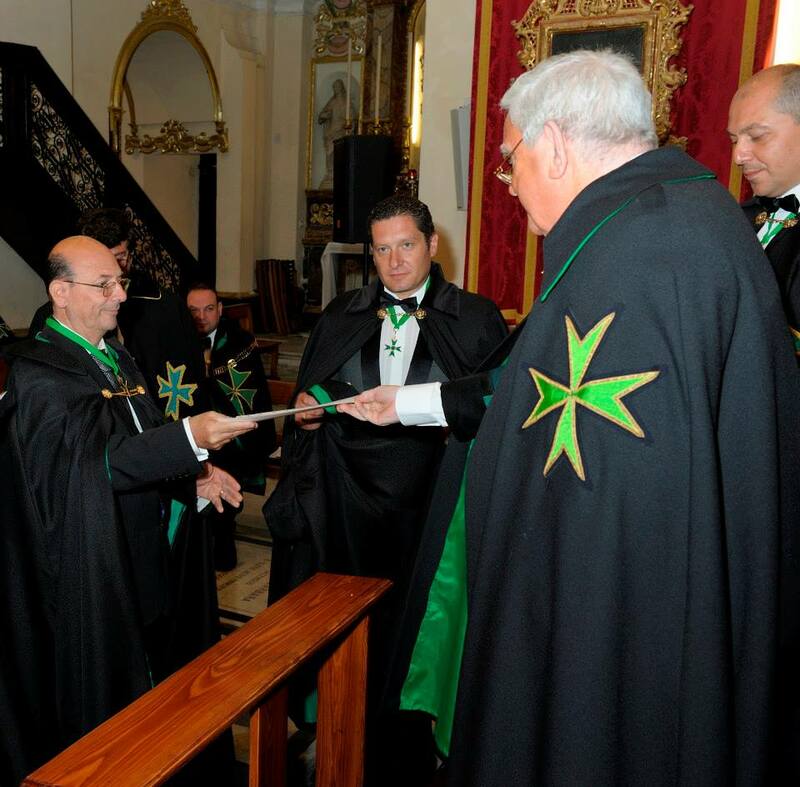 He joins a select few within the Order who are recipients of this rank, given to him as a mark of gratitude and respect for his incessant work as Grand Secretary of the United Grand Priories of the Hospitaller Order of Saint Lazarus of Jerusalem. 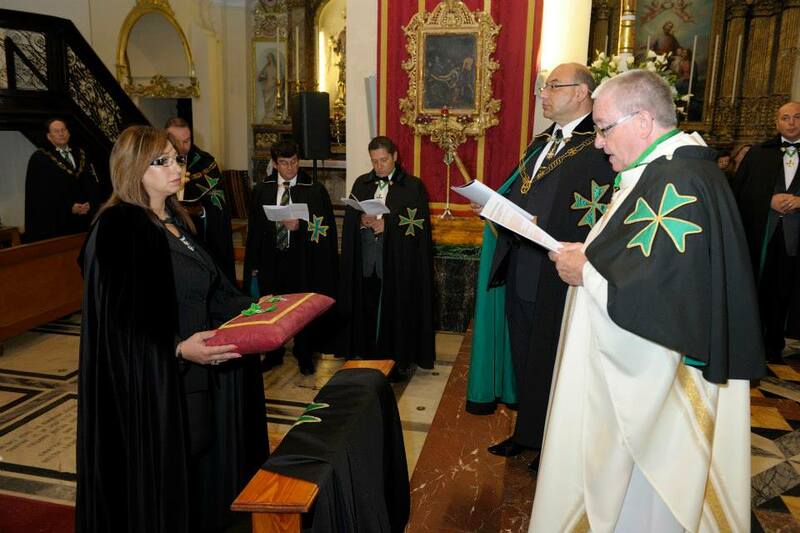 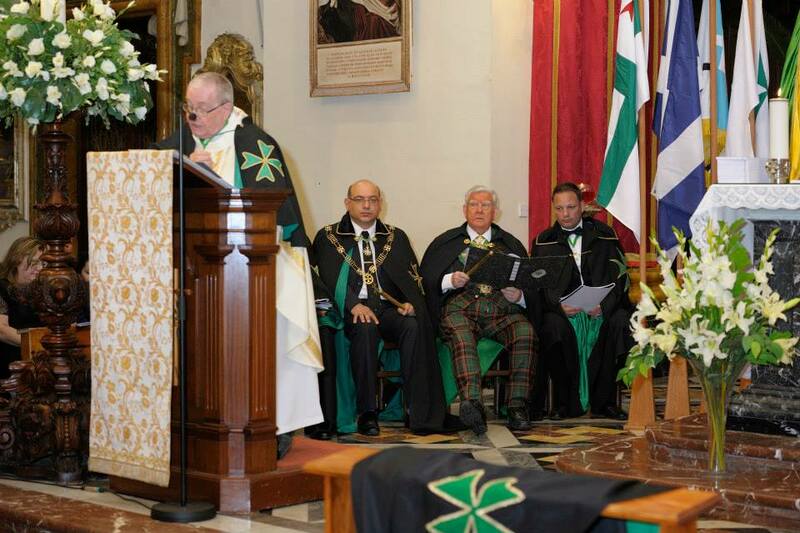 During the investiture service, the amount of Euros 16,800 were donated to a number of charitable and Hospitaller institutions and projects. 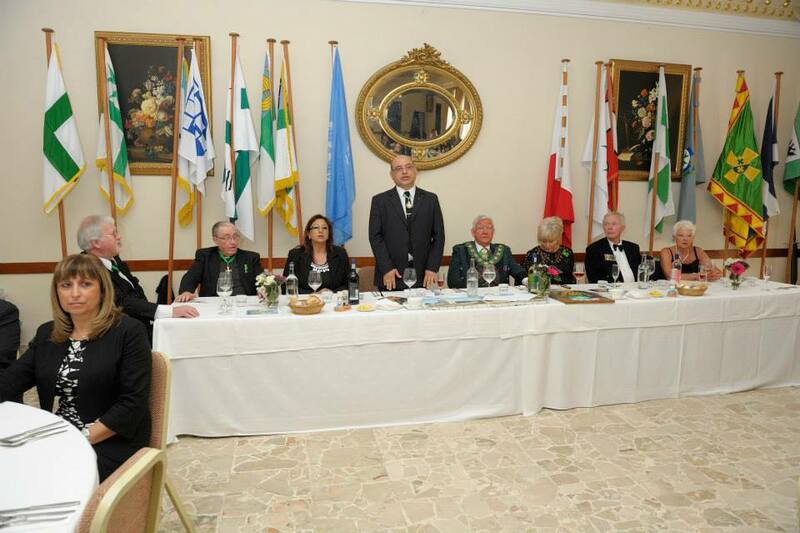 After the investiture service, a sumptuous luncheon was held and impromptu fundraising by the members present collected an amount of Euros 2,500 to be utilized by the Saint Lazarus Foundation. 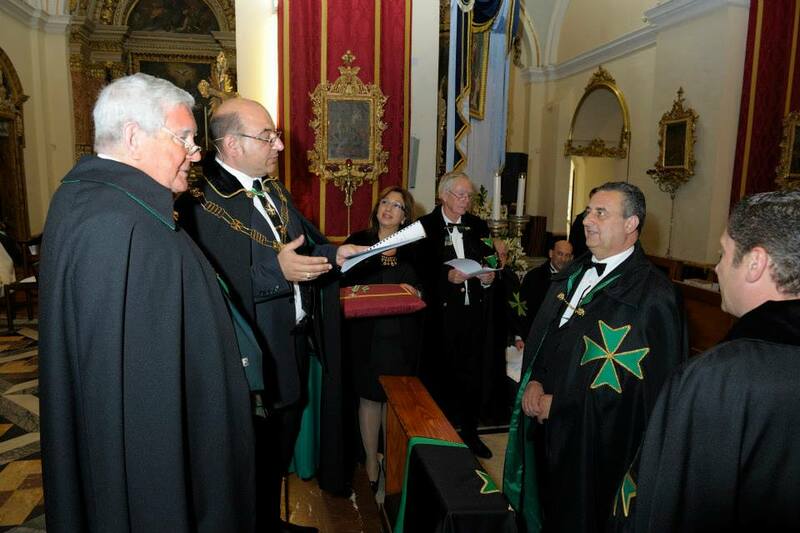 The Grand Priories would like to thank the Secretary General of the Grand Priory of Gozo, Dr. Daniel Bugeja, for his incessant contributions towards the realisation of such initiatives.